Forest pathology deals with diseases of woody plants growing in natural forests, plantations, tree nurseries and in urban environments. As a science, it is dedicated to understanding the nature of tree diseases as well as the ecology and biology of microbes (fungi, bacteria, viruses) associated with forest trees. 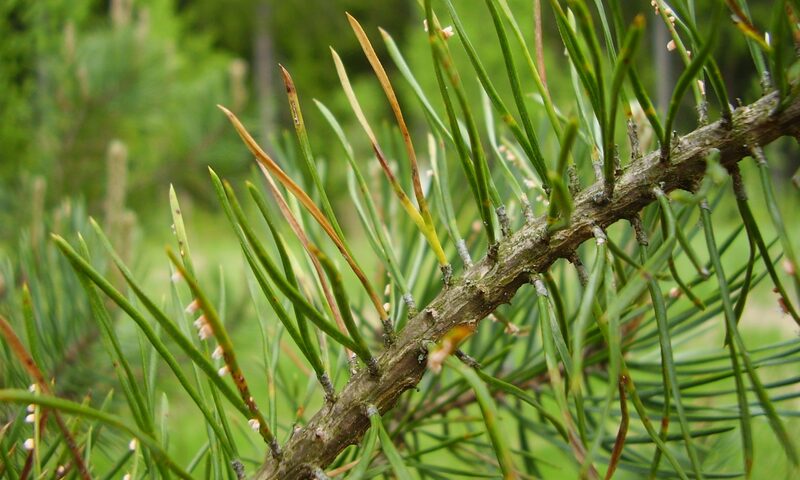 It is a discipline within forestry that serves the public and environmental interest by applying scientific principles to the prevention and control of tree diseases. Both biotic and abiotic factors play significant roles in forest tree diseases. Of the biotic factors, fungal diseases are the most important in conditions similar to those in Finland. Among abiotic factors, diseases and disorders caused by air pollution and by climatic and edaphic factors are of major importance. In addition to diseases of living trees, protection of timber and woody products used in building constructions against pests is also included in the discipline. To be able to intervene in forest tree diseases as well as a functional understanding of the nature of tree –microbe interaction requires the application of modern and novel biotechnology tools (including molecular biology and genomics).